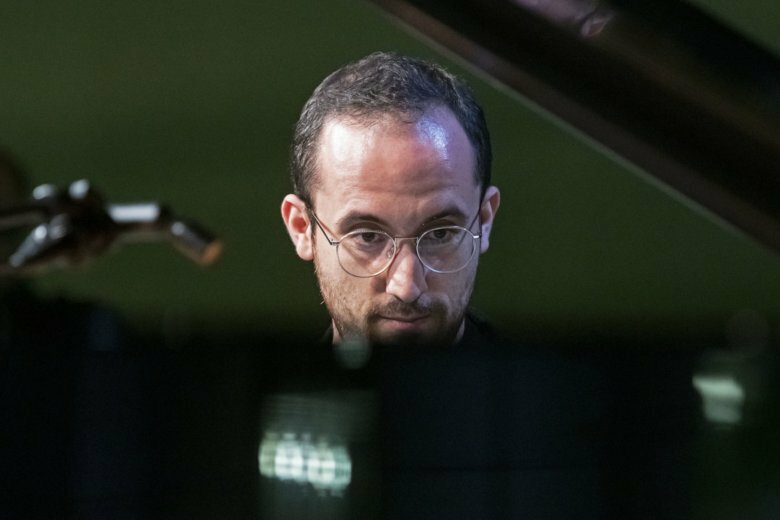 NEW YORK (AP) — Igor Levit arrived at John F. Kennedy International Airport’s Terminal 1 ahead of his first concert at Carnegie Hall’s main Stern Auditorium. It was the last day of February and his entry didn’t go smoothly. Chris Roberts, a Gilmore artists committee member, recalled hearing Levit for the first time at a recital in Princeton, New Jersey, in February 2016, watching from an upper level and looking down as if from a drone. Prokofiev’s Piano Sonata No. 7 got his attention.